The Village Wine Merchant offers high quality wine and spirits from a carefully curated collection that represents small and artisanal producers. These selections offer great value at all price points and can be hand-selected to fit your taste and budget. 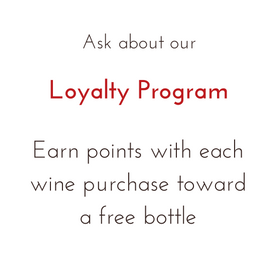 We can help with selections for food pairings, events or wine education classes. Visit our shop in historic Sea Cliff, Long Island or call to learn more about our services and personalizing your experience.